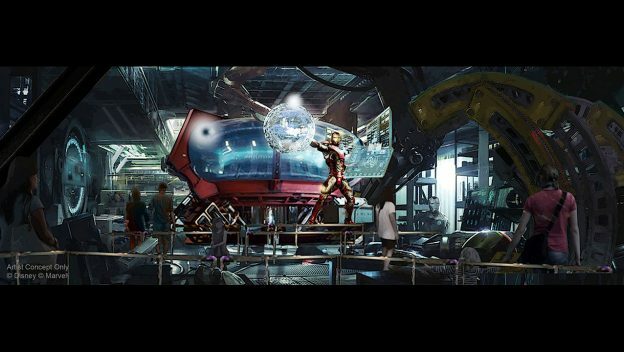 Is Rock n Roller Coaster getting a retheme? 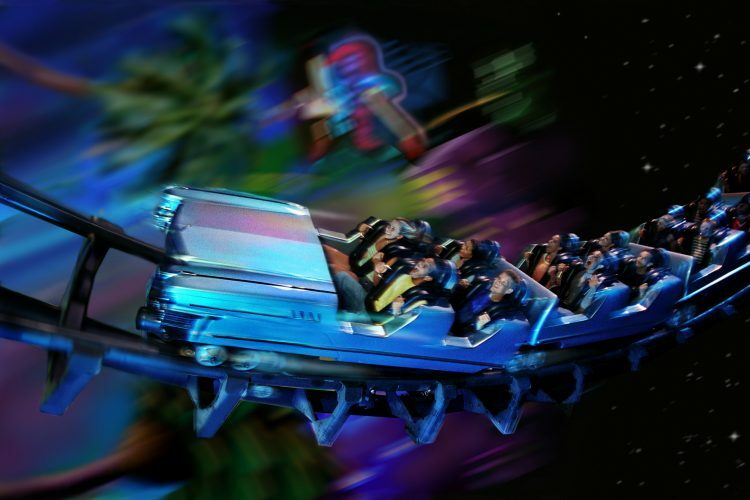 Rumor Mill-Is Aerosmith out of Rock n Roller Coaster? 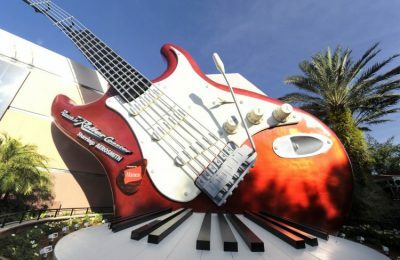 Aerosmith to call it quits-What about Rock n Roller Coaster at Walt Disney World?